A birth coach will generally encourage pregnant moms to go through prenatal care and to speak openly to their physician to find out their birth options. Choosing your type of birth is a luxury some moms may not have for medical reasons. 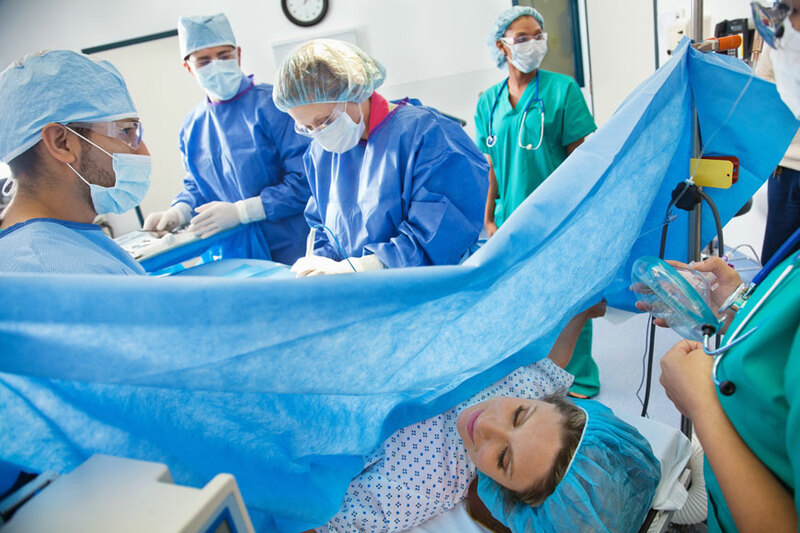 In other cases, perhaps physicians are prompt to ask “when should I schedule your C-section?” It is, however, always a wise idea to seek more than one opinion. It is also important to ensure the safety and the long lasting positive experience for moms and whether it is by choice or due to medical reasons. Luckily, there is a new type of C -section to learn more about. The generic name of this new type is Gentle or Slow C-section. Gentle or Slow C-section is allowing the baby to push himself out through the incision rather than through the birth canal. The practitioner would assist the baby by lifting the head and allow the time it takes for the baby to emerge, which is said to be approximately three (3) minutes. The procedure is considered slower than the traditional approach. In addition, it is described as family-centred since the mother is awake and able to see and hold the baby sooner. It is sometimes also possible for the mom and dad to request the room to be prepared in a way that would create a relaxing environment rather than a standard operating room. When I first read about it I had mixed feelings: there is no question about it replacing the natural labour experience and that all the risk pertaining to an operation remains, in addition it may be open to interpretation as a more commercial outlook. Nonetheless, either due to medical reasons or simple election, those who feel they would have a better experience are invited to explore this option, if the health care facility of their choice has this option available, and to directly and explicitly enquire the risk involved with choosing this new type of intervention rather than the traditional C-section.